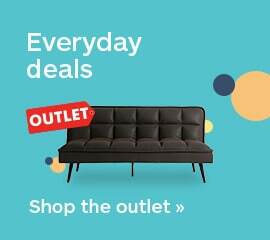 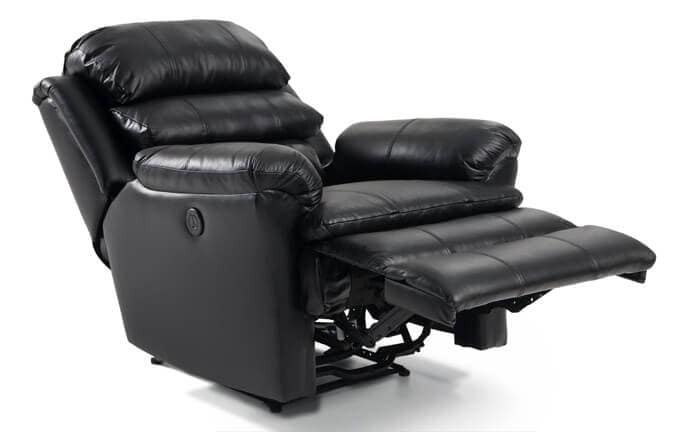 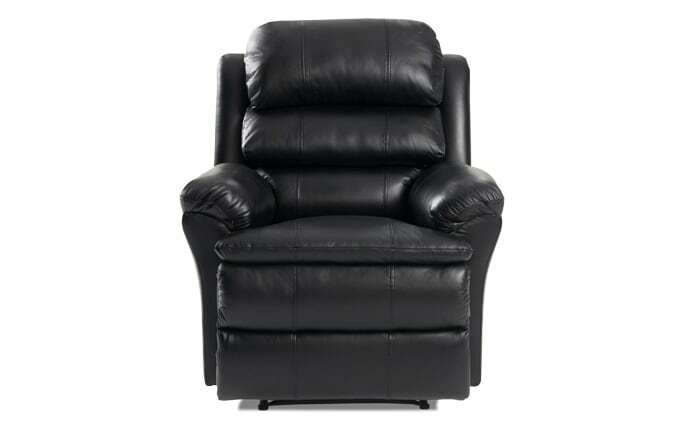 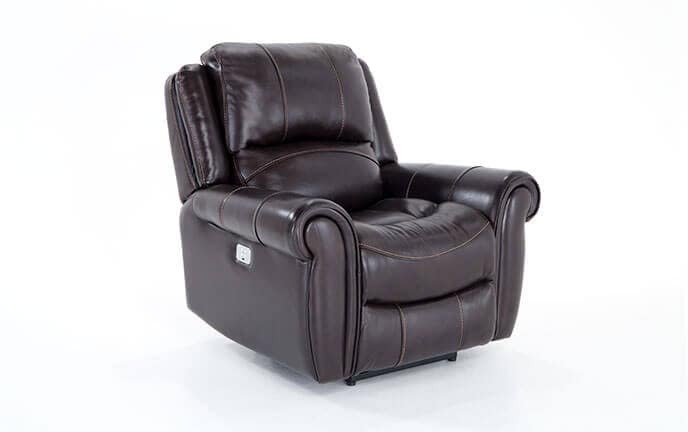 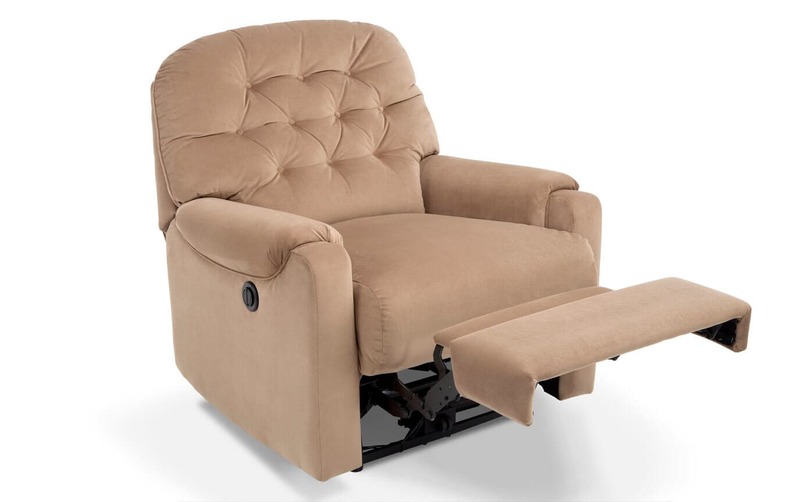 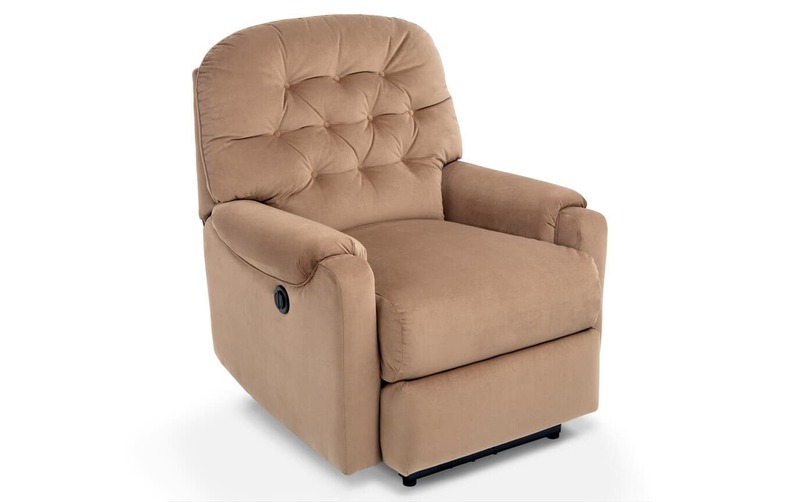 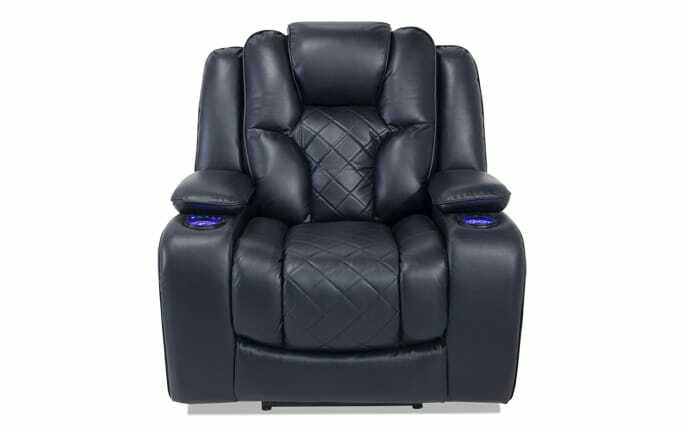 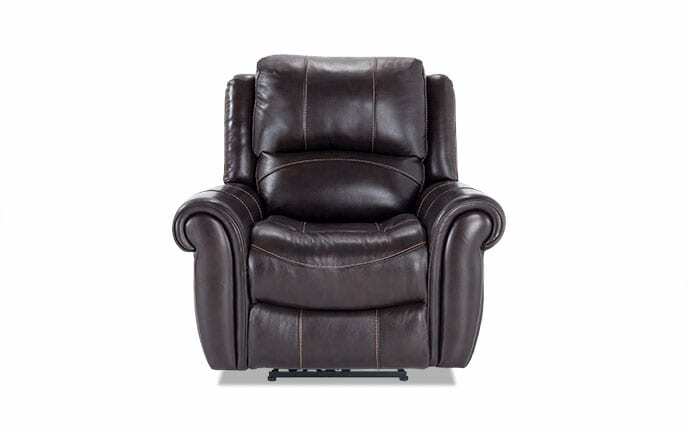 My Gloria Power Recliner has the perfect balance of feminine style and plush comfort! 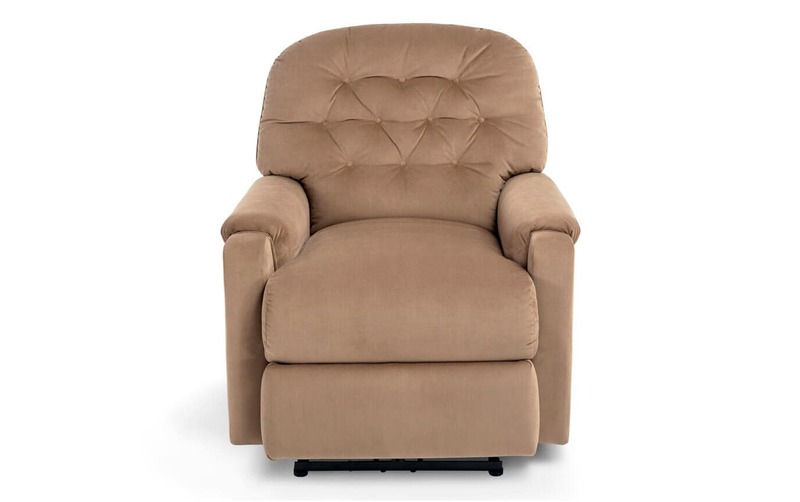 Built with smaller proportions, my Gloria's modest size provides support where you need it most without being bulky or oversized. 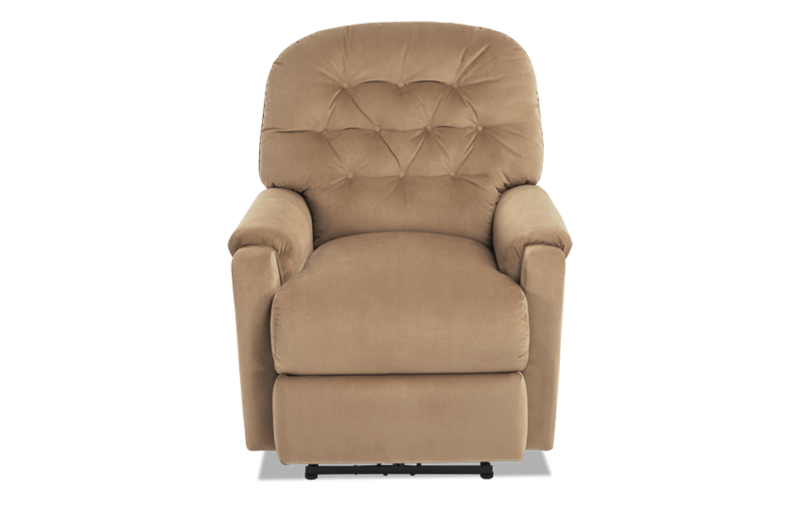 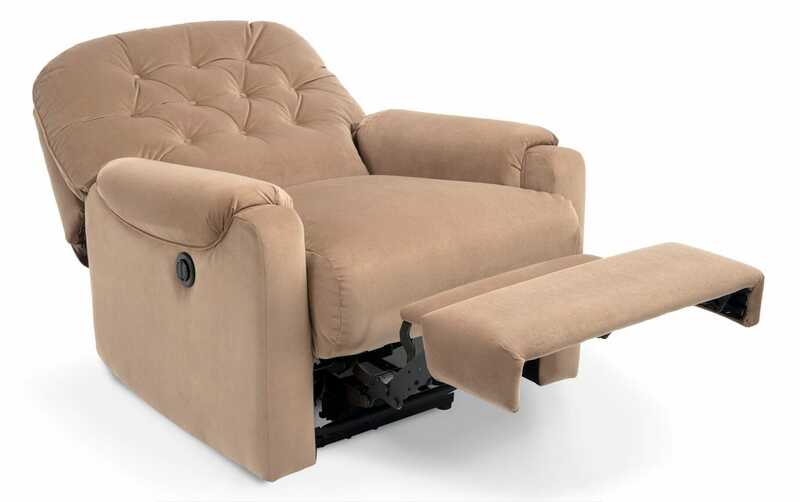 Power operated recline and soft velvet fabric in a warm light cocoa color make this power recliner convenient with classic style.